Mallow likes Grass type Pokémon. She's an active girl who's also a bit of a scatterbrain. She helps out at the Aina Cafeteria her family runs by attracting customers to come in and eat. She is also a student at the Pokémon School on Melemele Island. 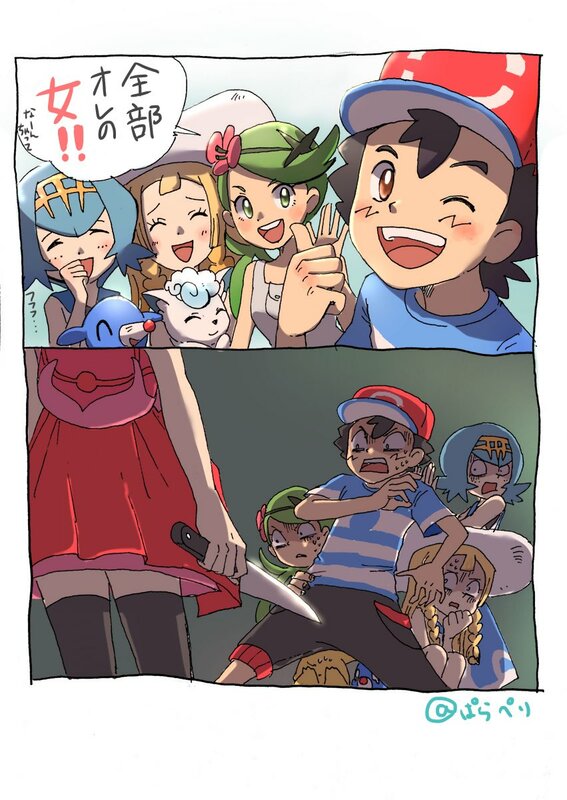 She showed Ash around the campus on his first day and introduced him to Samson Oak. Mallow's Brother sent Mallow the recipe to make Alola Stew while on his culinary journey. While he was traveling, he happened to come across some old writing that mentioned how to make Alola Stew. 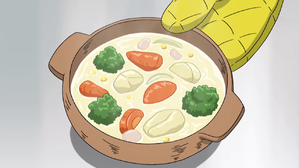 According to the recipe, the stew requires Saffron-Color Nectar to complete it as that's the invaluable ingredient that makes the stew leave a tingling aftertaste. She initially attempted to substitute the nectar with Pikachu's Thunderbolt but that didn't go over too well with her friends. With the help of Ash and Mallow's Bounsweet, she was able to track down the location of the flower needed to get the nectar. 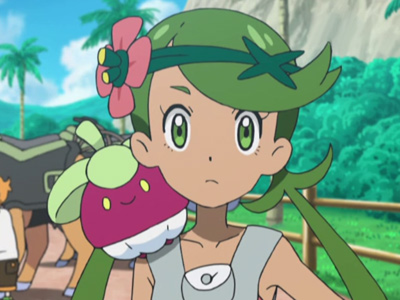 Mallow's dream is to make Aina Cafeteria the number one cafeteria in Alola. 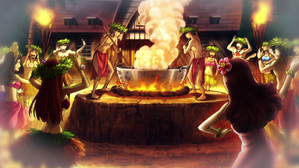 She hopes that the Mythical Alola Stew will become a signature dish to make at their cafeteria popular and thus get lots of people to try her father's cooking. 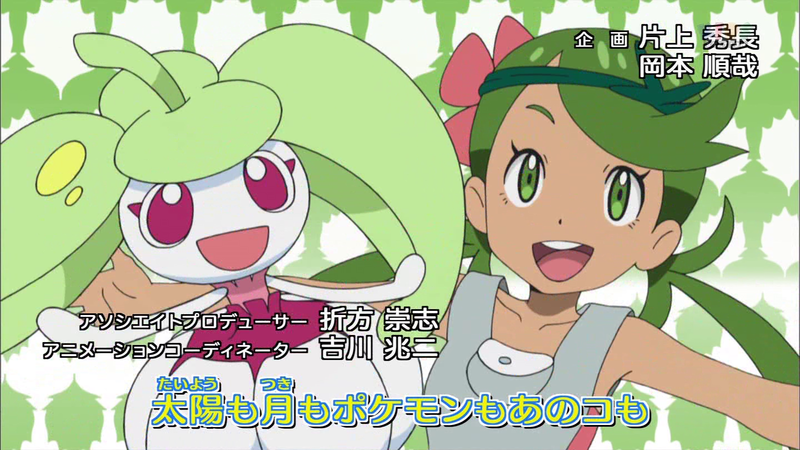 Mallow's Steenee is the evolved form of Mallow's Bounsweet. It evolved during an encounter with Rocket Gang while they were trying to steal all the Saffron-Color Nectar. The Double Slap its hard sepals deliver is quite strong and it caused Rocket Gang to immediately retreat. 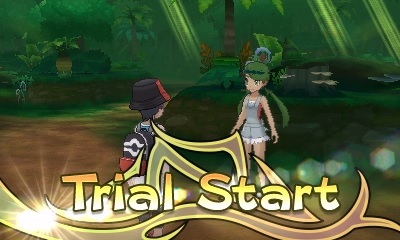 Mallow's Tsareena is the evolved form of Mallow's Steenee. It evolved when it banged on the top of a cage that Ash was caught in and it learned the move Stomp as a result of its efforts.